Indian hockey team, famous for their past exploits, has recently been on the verge of a strong revival. Mirroring their strong performances on the field, quite a few high-profile movies based on the exploits of the famous Indian hockey players are getting ready to hit the silver screens in 2018. Indian hockey could not have asked for anything better. As they move into an action packed 2018, they're also receiving a handsome makeover by none other than the star studded Hindi cinema fraternity. Not one, but two Bollywood movies, based on the heroic achievements of Indian hockey, will release next year. 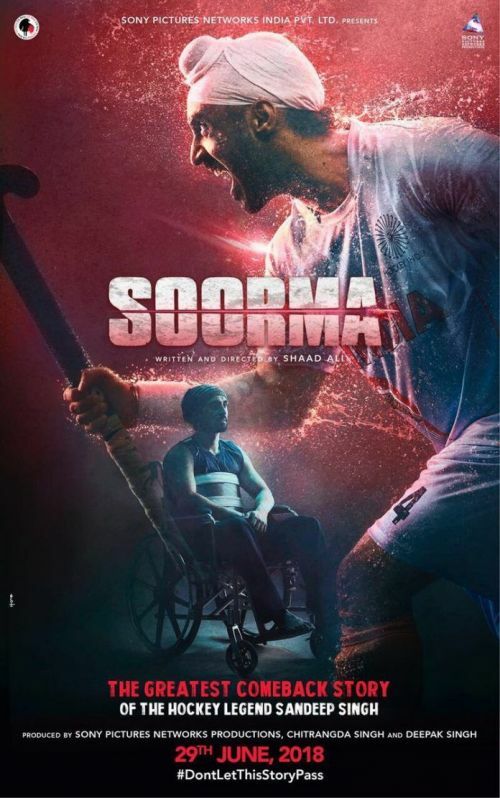 The first one, titled 'Soorma', is based upon the inspiring journey of the extremely famous drag flicker Sandeep Singh. The iconic player came back from a life threatening injury that had almost ended his career in 2006. Starring Punjabi superstar and 'Udta Punjab' fame actor-singer Diljit Dosanjh in the titlular role, the film is slated to hit the screens on 29 June. The other film, and the much more famous flick in line, is 'Gold' directed by 'Talaash' fame Reema Kagti. The movie is based on India's exploits at the 1948 London Olympics. During that edition, the country's hockey team had won its first gold medal as an independent nation. 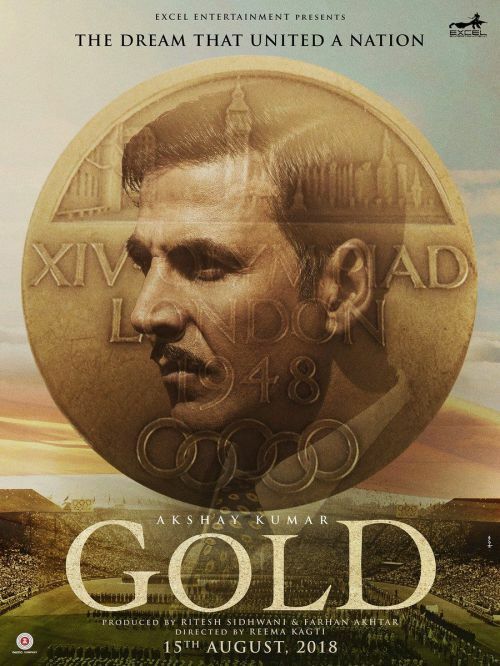 Starring superstar Akshay Kumar alongside the likes of Amit Sadh, Kunal Kapoor, Sunny Kaushal as well as television actress Mouni Roy in her film debut, the movie focuses on India's journey to the gold medal at London Olympics. The film encompassing those 12 years between Berlin 1936, wherein India had won the gold as a British colony, and London 1948 when 'Jana Gana Mana' was played for the first time at the victory ceremony of the Olympics. Interestingly, the movie is slated to release on 15th August 2018, only 3 days before the inauguration of the 18th Asian Games. Hence, the film will be nothing less than a motivational boost for the current Indian hockey team in the continental competition. Can Indian Men's Hockey regain their lost glory?